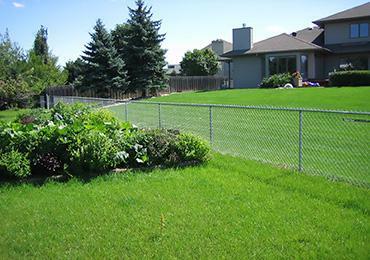 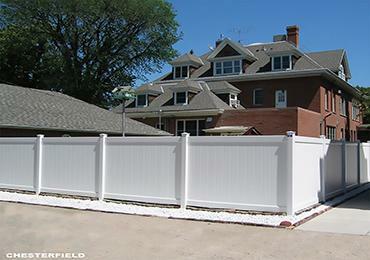 Residential fences are available in Composite, Vinyl PVC, Cedar Wood, Chain Link, Vinyl Chain Link and Aluminum. 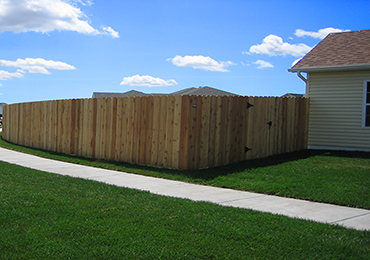 Dakota Fence offers commercial fence for recreational, schools, parks, oil field, temporary construction and other commercial applications. 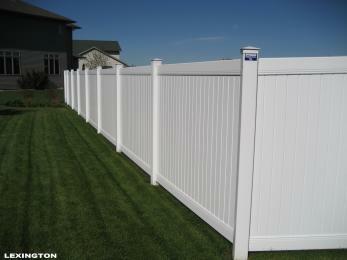 Dakota Fence offers you a choice of Vinyl PVC, Composite or Cedar Wood for your privacy fence project. 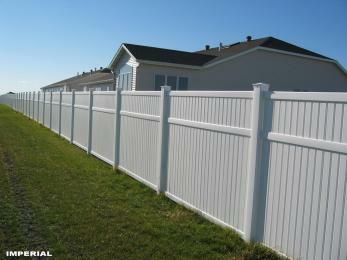 Semi-Private Fence available in PVC Vinyl, Cedar Wood and Composite options. 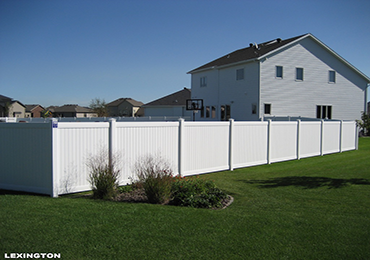 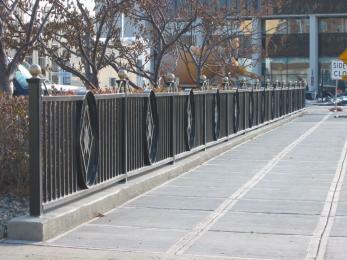 Composite Fence by Trex is maintenance free and is available in a variety of colors and textures. 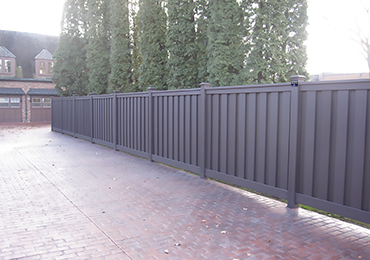 If you love the look of traditional wrought iron fencing, our ornamental aluminum fencing options will be right up your alley. 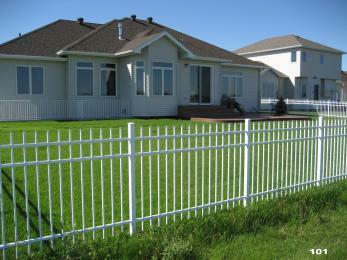 Dakota Fence offers Galvanized Chain Link Fence as well as Vinyl Chain Link Fence for your home or business. 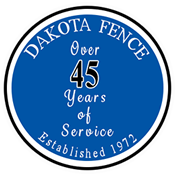 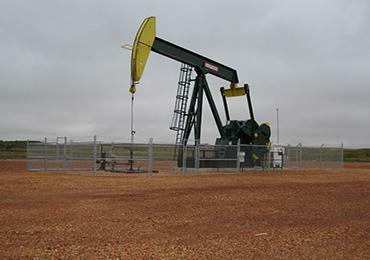 Dakota Fence has provided support to the Oil Industry through Fence products since 1972. 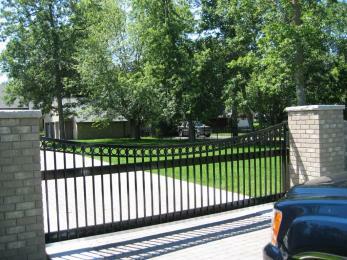 Dakota Fence can manufacture a custom estate gate for your home. 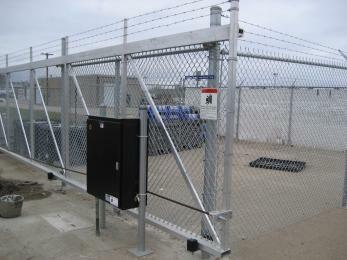 Dakota Gate is an exclusive Dakota Fence Product that offers efficiency and dependability. 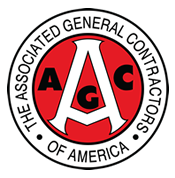 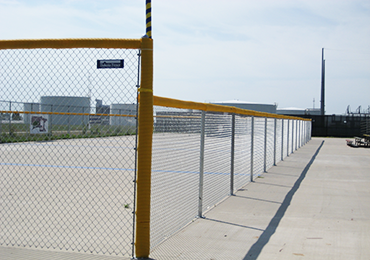 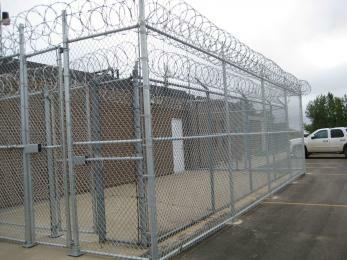 A wide variety of containment fence options for correctional facilities, prisons and jails. 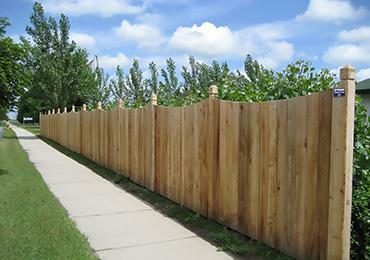 Dakota Fence offers two types of Cedar Wood Decorative Fence.